Burn out your backside with this 5 minute buttocks workout for men and women. 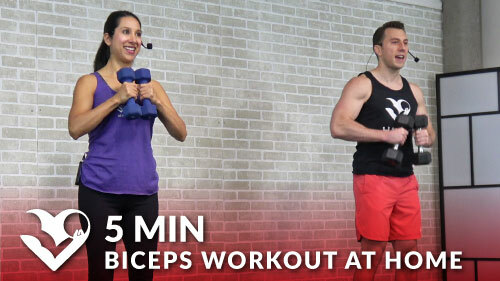 There’s no equipment required, but you may add a pair of dumbbells for an extra challenge. Let’s do this!